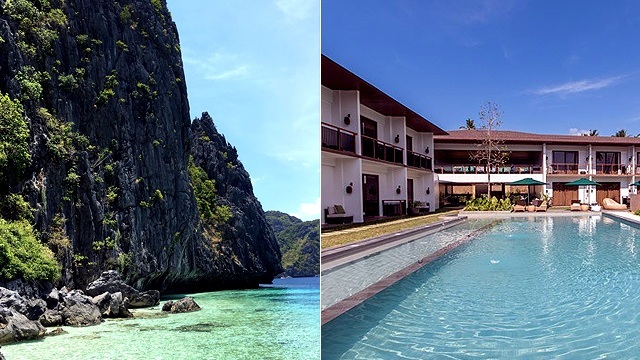 (SPOT.ph) Paragliding, free-falling, giant swing, bungy jumping—you've probably tried most of these if you're a thrill-seeker who's always looking to defy gravity. But what if you can catapult across the sprawling Nevis Valley while suspended between hills and mountains? 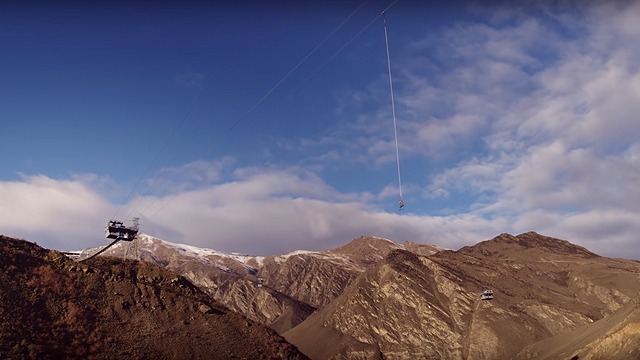 If you're ready for this blood-pumping challenge, it's time to fly to Queenstown, New Zealand, and try out AJ Hackett Bungy New Zealand’s Nevis Catapult—the first of its kind anywhere in the world. The Nevis Catapult is the newest technology developed by A. J. Hackett and Henry van Asch, pioneers of New Zealand's bungy-jumping industry. It was officially launched on August 7 with excited jumpers thrilled to swing across the valley at a speed of about 100 kilometers an hour in just 1.5 seconds. 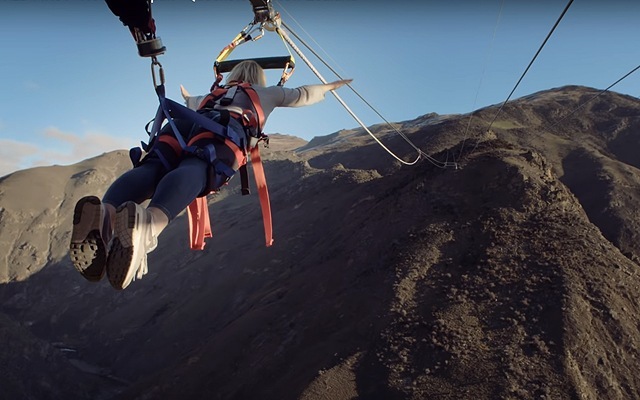 The harness can let you reach up to 150 meters from the jump-off point—that's about half as tall as the Eiffel Tower. To try the world's biggest catapult, you must be at least 13 years old and weigh between 45 to 127 kilograms. For obvious reasons, pregnant activity-seekers and those with photosensitive epilepsy are not permitted to do the Nevis Catapult. If you need to warm up, AJ Hackett Bungy New Zealand in Nevis Valley, Queensland, also has the 134-meter Nevis Bungy and the 300-meter Nevis Swing. 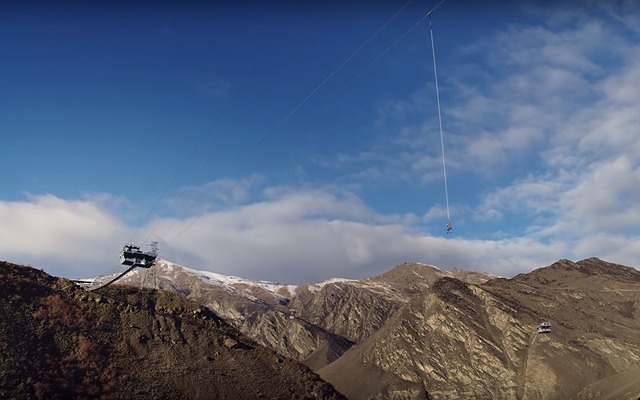 The Nevis attractions of AJ Hackett Bungy New Zealand are not accessible by public transport, but you can ride the Bungy Bus from the Queenstown Bungy Center at the corner of Shotover and Camp Streets in Queenstown, New Zealand. For more information, visit AJ Hackett Bungy New Zealand's website.